– Construction of a petrol (filling) stations net (1994 – 2002), in cooperation with NK LUKOIL in the Lipetsk region (27 petrol stations – view images), with an oil storage tank for 20,000 tons (view images), and business organisation of wholesale and a retail trading of oil products. The company share was later sold to the LUKOIL company. – Agricultural project (2002-2008), including the purchase, registration of property rights and organization of agricultural production on 27 thousand hectares of land, with the construction of an elevator facility with the total storage capacity of 60,000 tons (view video). It was then sold to a Swedish company. 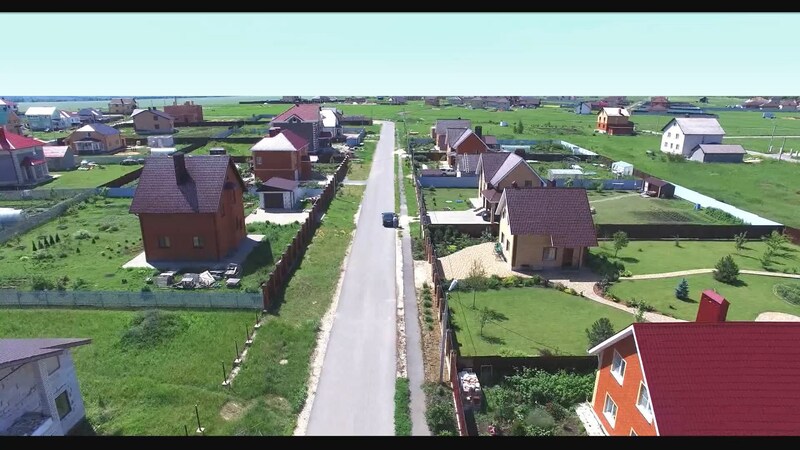 Afterwards, it was decided to launch a project (2008 – the present day) to construct a satellite city with full variety of utility and social infrastructure, covering the total area of 382 ha, with an approved territory plan, being located in the outskirts of Lipetsk. At the moment, operation of the company is supported by its own funds. Other funding sources such as bank loans were not used.